she is Indonesian, that recently stayed in Spore along with her husband. a make up artist and beauty blogger, she made it in Singapore. 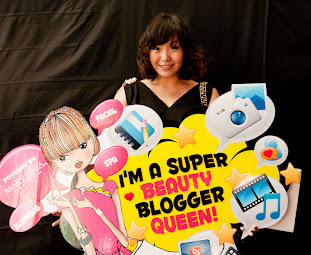 she won Singapore Beauty Blogger award. woooo Congratsss!! !